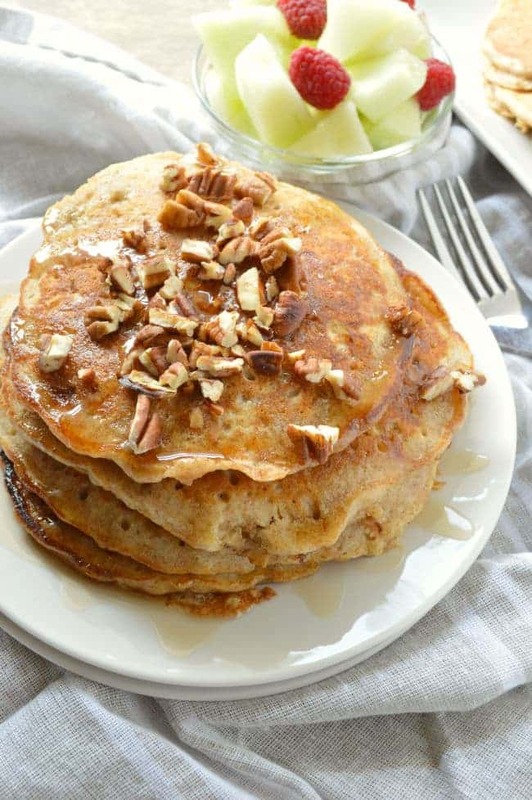 Fluffy oatmeal pancakes are sweetened with ripe bananas and topped with toasted pecans. 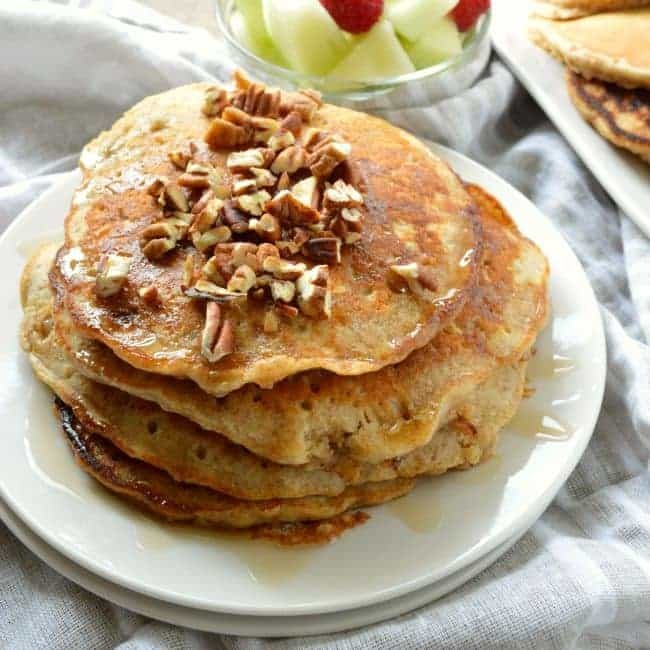 This easy recipe for Banana Oat Pancakes is healthy, filling, and a major weekend favorite in our house. It’s been awhile since we made pancakes, right? Today is the first day of school over here (where does the time go?!!?) and since I shared my favorite pancake shortcut last year on the first day of school, I thought maybe we should continue the tradition. 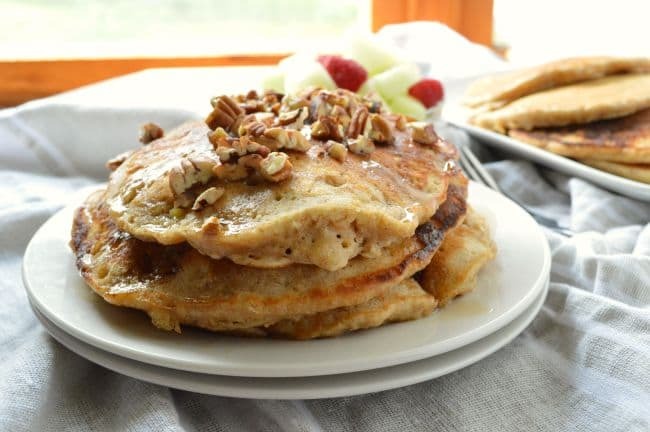 This year we are going hearty and healthy with Banana Oat Pancakes. I put all the good morning stuff in here. We found out last week that Evan, my youngest, will not be eating lunch until 1:00 pm. That is super late for us. If we are being serious here, I’m usually up so early that I’m ready for lunch by 10:30 a.m. I have no idea how my man is going to hold out until 1. Especially if snacks aren’t an option. So I’m thinking I may need to up my breakfast ante, and sometimes include things like these pancakes. It’s an effort to fill my dudes up, with the hope that they can make it to math class without gnawing off an arm. Do you guys even know how much food teenage boys can eat in a day? If you aren’t there yet, be prepared to need an extra income. 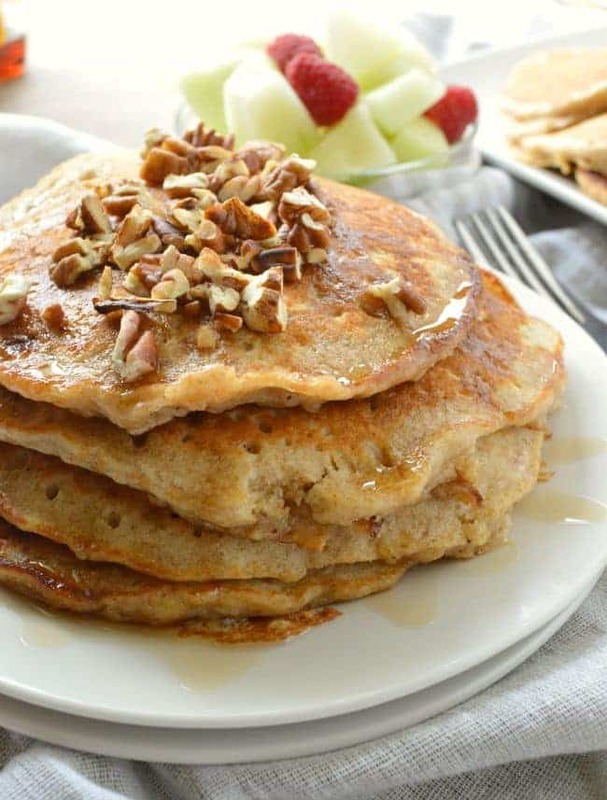 The good stuff: These pancakes have oats. And whole wheat flour. And just 2 tablespoons of brown sugar. There’s plenty of banana flavor. And for some extra protein, you can add toasted pecans or walnuts. 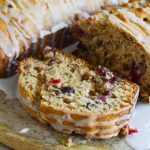 The result is fluffy and heart-healthy and I would not be disappointed if someone made these for me every day. School year routines are hard. Let’s have pancakes. 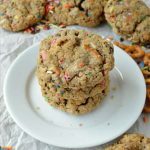 When I wrote this recipe for my friends at Food Fanatic, I tested it with just 1/4 cup all purpose flour. 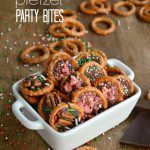 When I made them again, I accidentally added 1/2 cup all purpose flour, AND I LOVED THEM MORE. If you want a fluffier pancake, definitely adjust the measurement to 1/2 cup all purpose flour. Pecans are optional. Walnuts are also delicious! 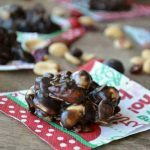 Or you can leave out nuts all together. The batter can hold an extra medium banana (making it a total of 3) if you have more over ripe bananas hanging around, or if you just want more banana flavor. I absolutely LOVE pancakes. My biggest concern is finding wheat flour. Is it possible that I can still make the pancakes without the wheat flour? Thanks! !